Or is it 101 and what are these numbers all about anyway… Well is started quite logically, the two Prototype aircraft were 001 and 002, the pre-production aircraft of which this is an example would be 01 and 02 and the production aircraft numbering would start with airframe number 1, then 2, 3 etc. Then is was realised it would be easier if all manufacture numbers contained three digits, so 01 and 02 became 101 and 102 and the production aircraft started with 201. 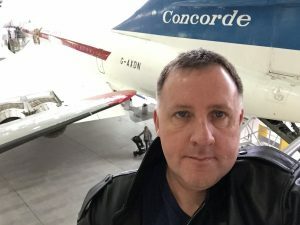 Just to add to the confusion there are the type variant numbers, a number associated with a particular customers version of an aircraft, so Air France Concorde were variant 101 and British Airways variant 102. Anyway 01 had a short but distinguished life, completing 273 Flights totaling just under 575 hours as the British Development aircraft, quite different to the prototypes and much closer to the production aircraft in design. 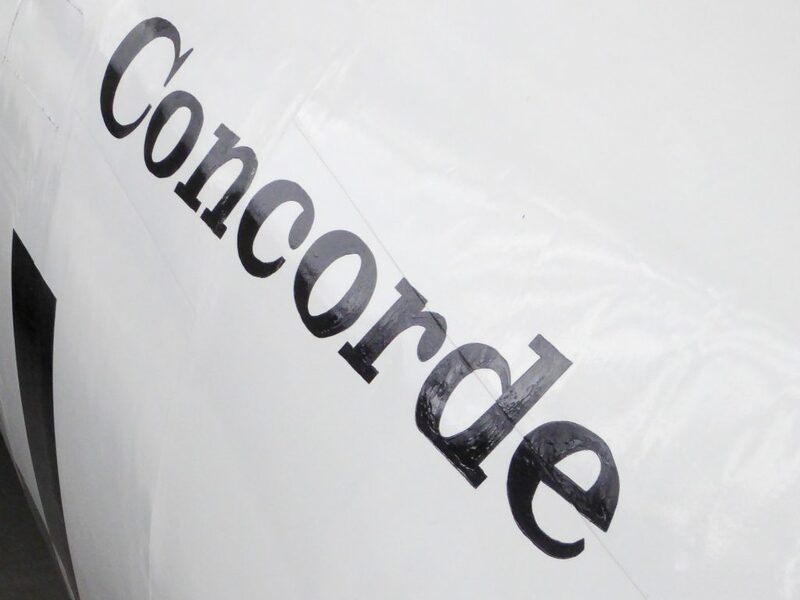 01 is the fastest Concorde to fly achieving a speed of 1,480MPH (Mach 2.23) in March 1974. 01 is preserved within the Airspace Hangar at the Imperial War Museums Duxford facility which is a rather full of interesting aircraft making photography rather difficult. A recent innovation is the monthly dropping of the Nose of 01 on the last Sunday of each month following restoration of part of the hydraulic system… Something I intend to go back to see ! 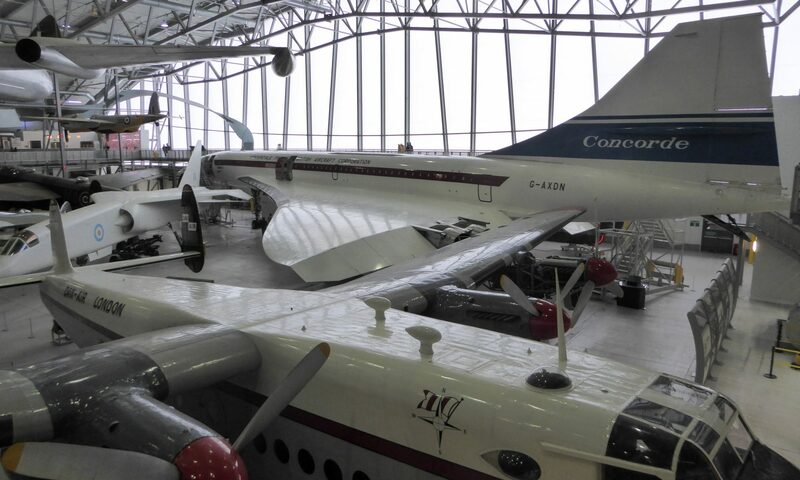 It is possible to walk through the aircraft and view much of the test equipment which is currently being restored by the wonderful people of the Duxford Aviation Society. Interesting to see the TSR2 next to Concorde. Two aircraft that deserved better.